Succulents are not your Grandma’s spider plant. They are the new hot trend that come in a variety of shapes, colors and textures. Not only do they look good, they are hardy and strong as well. Perfect for the on-the-go type person who forgets to water their plants! 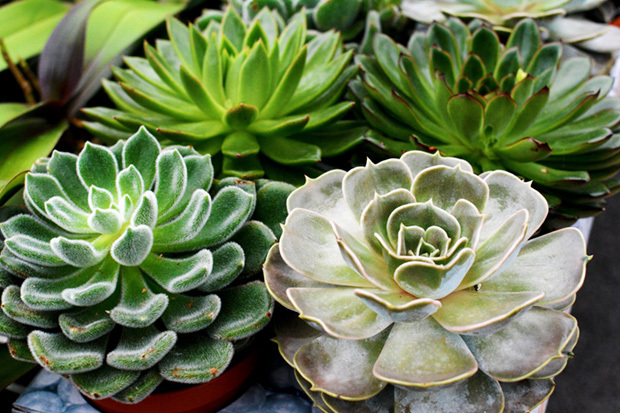 Succulents require minimal care and watering, most plants need to be watered just once a month. 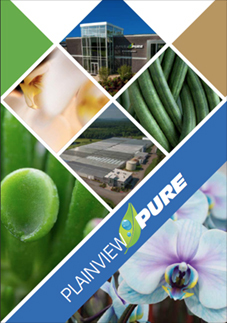 They are highly tolerant of dryness and neglect. Group several together for a striking showcase or use a single variety to make a bold statement that creates a distinctive focal point that enhances any room, windowsill or patio. 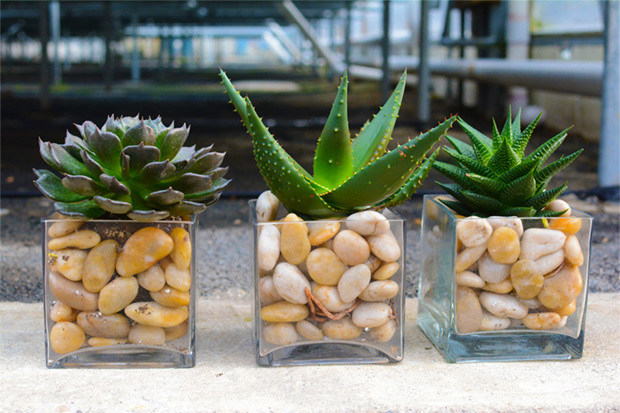 Succulents are so versatile they even look great combined with other plants-including orchids! With similar care needs, they are a natural pairing.